To get the best vaping experience from Pachamama Fuji Apple Strawberry Nectarine, we recommend using a sub ohm (direct lung) tank, or kit. 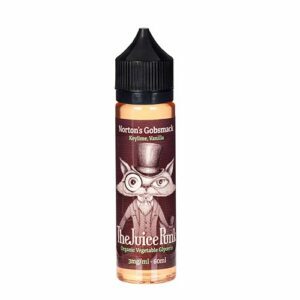 Pachamama Fuji Apple Strawberry Nectarine is a freebase eliquid. Freebase eliquids can be run at a higher wattage which will produce more vapor cloud and flavor. Pachamama Fuji Apple Strawberry Nectarine is a high VG blend, meaning it is not recommended for use with most above ohm (mouth to lung) vaporizers. Although it will work with above ohm (mouth to lung) vaporizers, chain vaping can cause the coil to burn due to the typically smaller wick holes that above ohm (mouth to lung) vaporizers use. Pachamama Fuji Apple Strawberry Nectarine is the ideal blend for rebuildables. 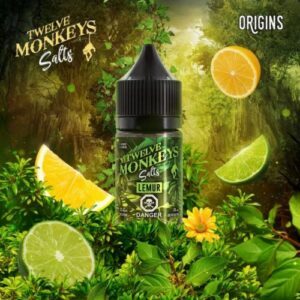 The high VG and low nicotine combination mean it will produce the best vaping experience for any of you vaping hobbyists out there.